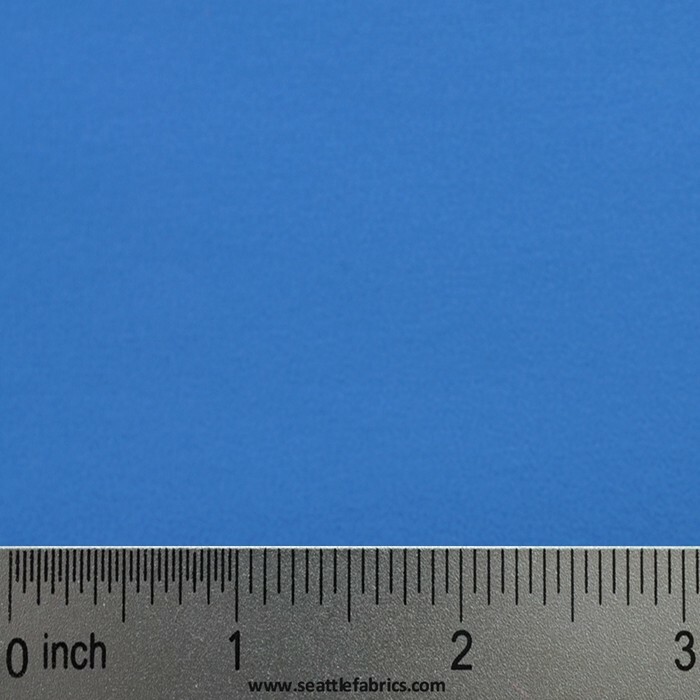 This super soft 7.6 oz / sq. 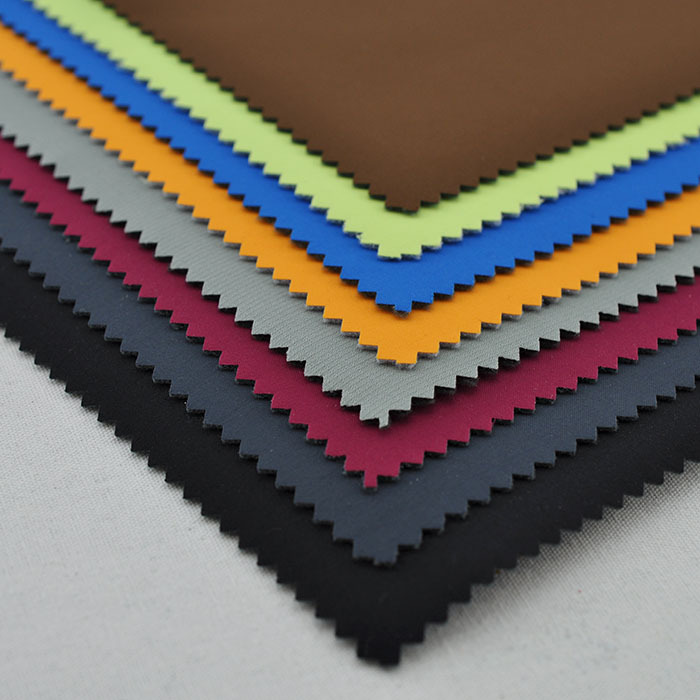 yard Polyester has a DWR face with a Weather Guard Membrane and Micro Fleece backing. This is a new addition to our Soft Shell technical outerwear. The next generation of technical outwear - the soft shell. This clothing concept goes beyond traditional 2-layer systems, which feature fleece insulation and a highly water-resistant /breathable shell, to a single layer that protects against all but the worst weather conditions. City Shield Soft Shell is a soft DWR (Durable Water Resistant) 100% polyester face with a 100% polyester micro light black fleece lining. 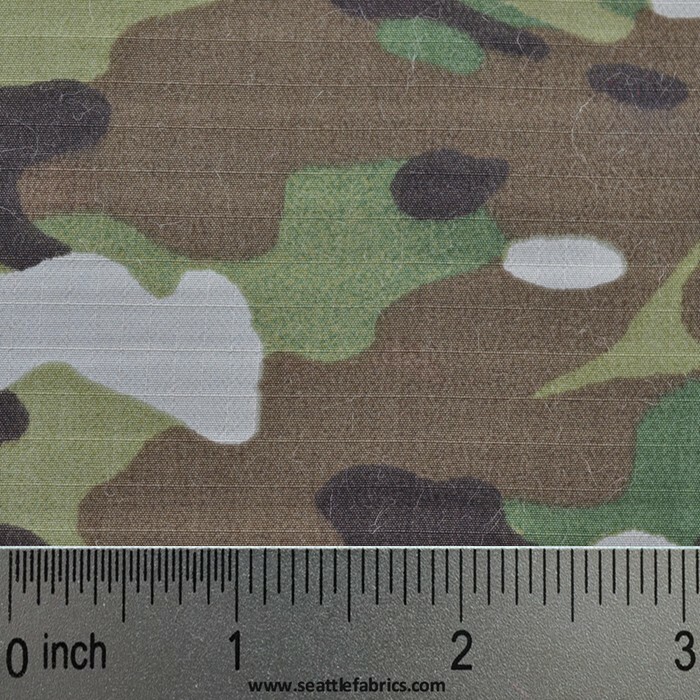 Super Waterproof/Breathable-Tex Grid Fortitude Ripstop Multicam Soft Shell has 100% Nylon DWR face with an ePTFE (Micro Pours Teflon) Membrane and is laminated with a 92% Polyester/2% Elastane Regulator Grid Fleece backing. This super soft 7.6 oz / sq. yard. Polyester has a DWR face with a Weather Guard Membrane and Micro Fleece backing. This is a new addition to our Soft Shell technical outerwear. Going beyond traditional 2-layer systems, which feature fleece insulation and a waterproof/breathable shell, to a single layer that protects against all but the worst weather conditions and delivers extended breathability, abrasion resistance and stretch to enhance your outdoor experience. The durable water repellent (DWR) face will shed rain and snow and the mechanical stretch gives freedom of movement. Garments made from this softshell outerwear cloth are designed to replace traditional fleece and shell systems for most outdoor clothing applications, reducing the weight and number of layers needed to insulate and protect. They are ideal for skiing, snowboarding, winter climbing, cycling and back-country trekking. They are used in jackets, pants, bibs, hats, and gloves. 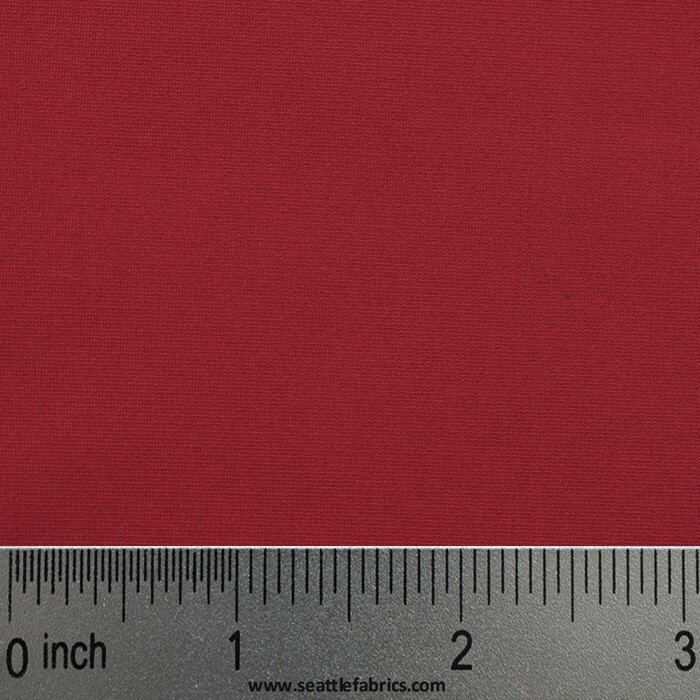 This super soft 7.6 oz / sq. yard. 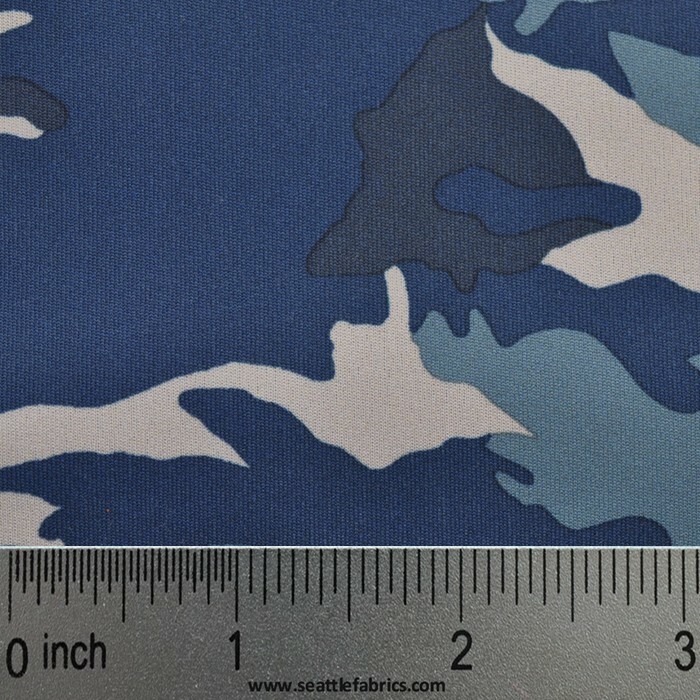 Polyester has a DWR face with a PTFE (Micro Pours Teflon) Membrane and Micro Fleece backing. This is a new addition to our Soft Shell technical outerwear. Going beyond traditional 2-layer systems, which feature fleece insulation and a waterproof/breathable shell, to a single layer that protects against all but the worst weather conditions and delivers extended breathability, abrasion resistance and stretch to enhance your outdoor experience. The durable water repellent (DWR) face will shed rain and snow and the mechanical stretch gives freedom of movement. Garments made from this softshell outerwear cloth are designed to replace traditional fleece and shell systems for most outdoor clothing applications, reducing the weight and number of layers needed to insulate and protect. They are ideal for skiing, snowboarding, winter climbing, cycling and back-country trekking. They are used in jackets, pants, bibs, hats, and gloves.